In the Old Testament, it is not uncommon for favor and grace to be used interchangeably. Think of Noah. Genesis 6:8 tells us: “…But Noah found favor in the eyes of the Lord.” (NIV). The NKJV translates it as “But Noah found grace in the eyes of the LORD.” God shows Noah grace/favor by rescuing him. In Ps. 30, David also speaks of finding favor with God (Ps. 30:5,7). Penned for the dedication of the house of David, this psalm is a song of celebration. 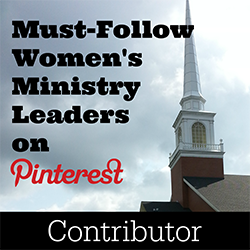 But oddly, it speaks of God moving through difficult circumstances. 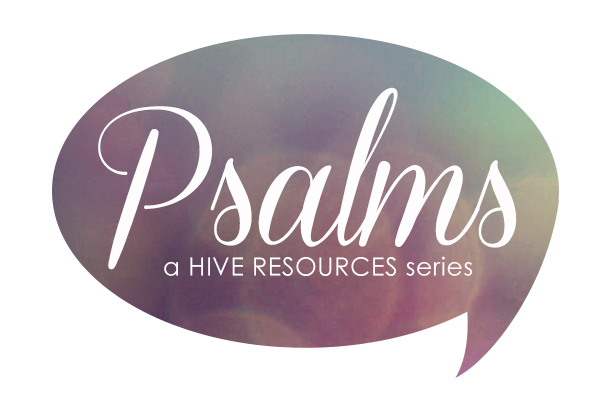 This psalm asks: are bad circumstances themselves a way God shows his children favor? Or, like Noah, does grace only refer to the rescue? 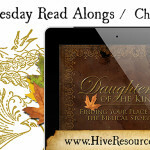 In the first part of this psalm, David battles difficult days; he is sick and sad (vs. 5-7). And although we aren’t sure what specific circumstances he’s up against, we know it was bad enough for David to call out for healing. As a result, God rescues David out his circumstances by healing him (vs. 2) and bringing him back from death’s door (vs. 3). In vs. 4-5, David attributes his rescue to God’s favor/grace. And give thanks at the remembrance of His holy name. But when David’s circumstances change, so does his tune; he is prosperous and happy (vs. 6). With the rescue and Rescuer out of sight, the pity party has ended. And David admits he ceases to rely on God. I can’t help but identify with David. Our prayers are often the most passionate when we are in the midst of trials and in desperate need of rescue. But after our Rescuer shows us favor, we forget our impassioned pleas. Vs. 7, gives the sense of more than simple forgetting. In declaring himself immoveable, David sets up a false sense of security (vs. 6). A Rescuer is easily forgotten when a rescue is no longer needed. But in vs. 7, once again the Rescuer moves, only this time instead of moving in for rescue, he moves out. God allowed the psalmist both to prosper (“by your favor you made my mountain strong” vs. 7a) and to feel alone (“you hid your face, and I was troubled” vs. 7b). 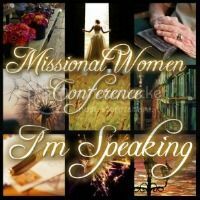 Could it be that both movements of God – moving in and moving out – are to be understood as postures of grace? While God is not the author of evil, Scripture is unequivocally clear that what others intend for evil God uses for good (Gen. 50:20; Rom. 8:28). That means, Mom, that those difficult circumstances you are dealing with could be considered a precious tool to bring you closer to your Rescuer as much as they could be a way to shake you from your self-induced pity parties. The grace of withholding immediate rescue often helps to focus our thoughts on the rescue already provided for us in Christ. Ps. 30 tells us that God doesn’t ‘do’ pity parties. Why? Because pity parties belittle the grace of the Rescuer and the nature of the favor extended to us through our difficulties. So, the next time you’re tempted to wrap yourself in those dowdy duds of gloom, remember that God doesn’t “do” pity parties. Those things that wear you down each day can be the very means by which you receive that front-row seat of the Rescuer’s grace and favor. Our task in the mist of those difficulties is to accept the divine party invite we’re holding in our hands and give thanks (vs. 12b). …And maybe get out your dancing shoes. 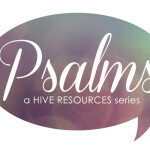 Did you miss a post in the Psalms series? Click here! I love the idea of a party:) And I’m thankful for all the ways God chooses to transform me. Excellent post!